Anybody who’s seen Gloria—the 2013 Chilean film from A Fantastic Woman director Sebastián Lelio—will feel some major déjà-vu watching Gloria Bell, a remake set in Los Angeles and starring Julianne Moore, in which Lelio recreates the original almost shot-for-shot. 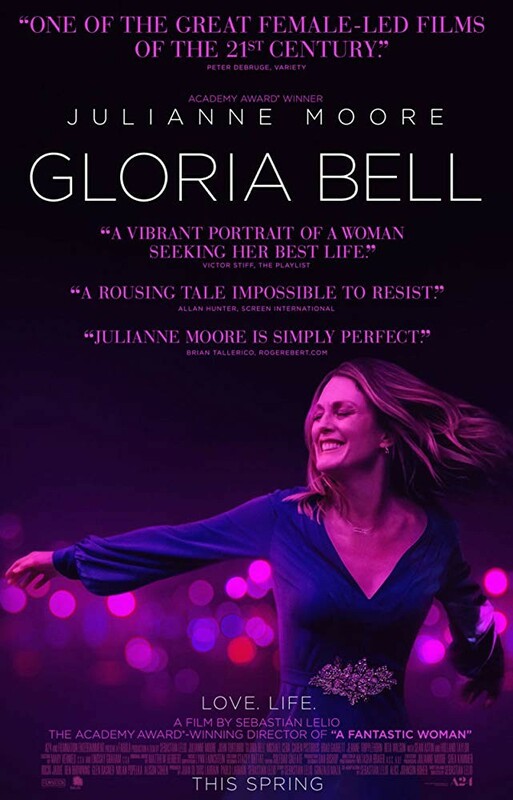 As someone who’s seen both, I’m going to be honest: I didn’t like Gloria Bell as much as Gloria. But it’s still great! Gloria works at an insurance company by day, spends her nights dancing at a disco-themed singles bar, and struggles to cede control in her relationships with her adult children. 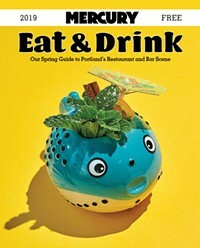 But Moore’s portrayal of the divorcée reveals the nuances of her personality and the complexity of her seemingly unremarkable middle-aged existence, whether she’s doing laughter therapy, dunking her boyfriend’s phone in soup, or walking barefoot through Caesars Palace. (Throughout the film, Gloria’s mood can be gauged by whether she’s belting along to ’80s hits in her car or driving in silence, along with her willingness to coexist with a Sphynx cat that keeps mysteriously appearing in her apartment.) Though Gloria ostensibly centers on a new romance, the reality is far more interesting: Lelio’s film captures an internal tide change with unexpectedly transformative results, and is a joyful celebration of the world’s countless Glorias.